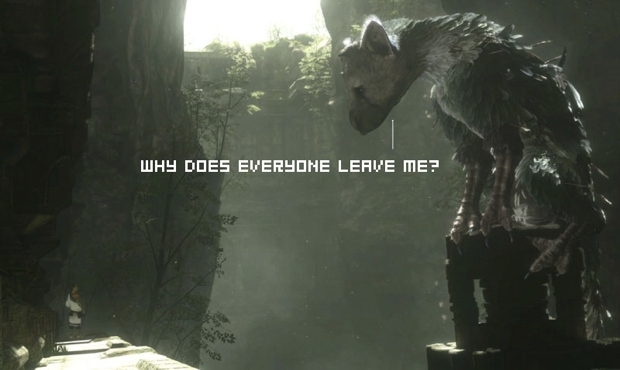 First there were rumors of Team Ico boss Fumito Ueda leaving Sony, and now The Last Guardian's executive producer quits? What is it about this highly anticipated game that is making waves over there in Sony world? Get this: Yoshifusa Hayama, The Last Guardian's executive producer, is leaving to make Facebook games. His new role is creative director at Bossa Studios. 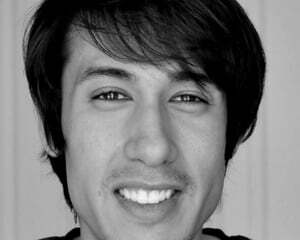 Eurogamer says that he'll work on the company's first 3D game. "The future of gaming is definitely online and thanks to recent developments with Flash 11, there is no reason why a social game can no longer be as visually stunning and as compelling as the big console titles." He continues: "Together at Bossa we have plans to bring a plethora of games to Facebook and eventually other appropriate social media channels, which include 3D elements and can be enjoyed by all age and interest groups." Still, just about anyone would see this as a step down. What the hell is going on over there?